Featuring free WiFi, a year-round outdoor pool and a terrace, Zawadi Hotel, Zanzibar offers accommodation in Michamvi, 35 km from Zanzibar City. Guests can enjoy the on-site restaurant. Free private parking is available on site. Each room at this resort is air conditioned and comes with a flat-screen TV. Extras include free toiletries and a hairdryer. There is a 24-hour front desk at the property. You can engage in various activities, such as snorkelling, windsurfing and diving. 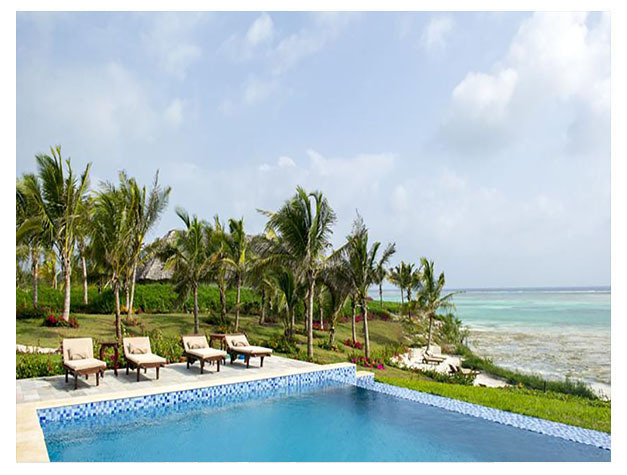 Kiwengwa is 26 km from Zawadi Hotel, Zanzibar, while Paje is 11 km from the property. 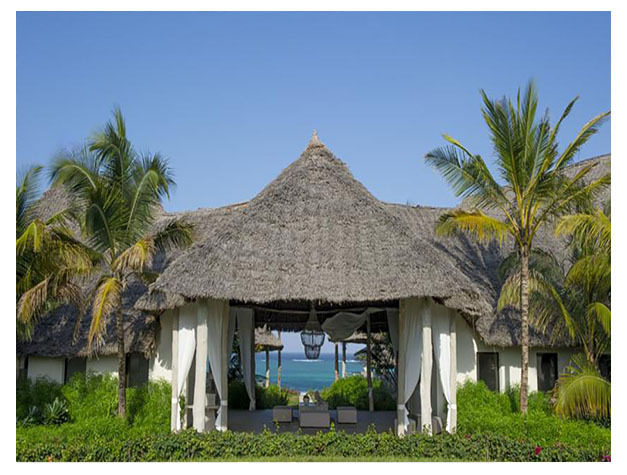 The nearest airport is Abeid Amani Karume International Airport, 35 km from Zawadi Hotel, Zanzibar.